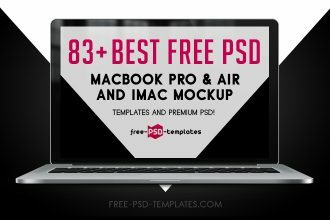 83+Best Free PSD Macbook Pro & Air and iMac mockup templates and Premium PSD! During its lifetime, Apple have released and now is producing a variety of computers (desktop, portable, compact), set-top boxes, displays, phone iPhone, tablet iPad, music players iPod, computer mice, keyboards, printers, scanners, digital cameras, base stations Wi-Fi, software, etc., and provides services for users over the Internet. 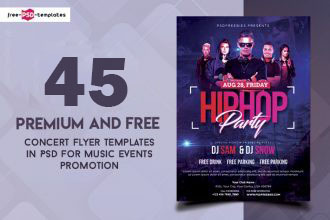 63+ PREMIUM & FREE PSD PARTY & NIGHT CLUB FLYER TEMPLATES FOR INVITING GUESTS! 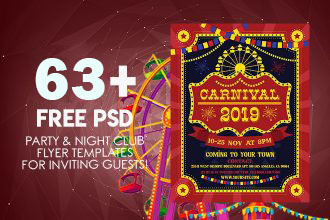 You are welcome to visit our new collection of 63+ PREMIUM & FREE PSD Party & Night Club Flyer templates for inviting guests! All of them are modern, fresh, beautiful and very professional. Back in 2016, Instagram has launched a new feature – Instagram Stories. It has turned not only in a popular way of sharing photos and videos with friends which disappear within after 24 hours. 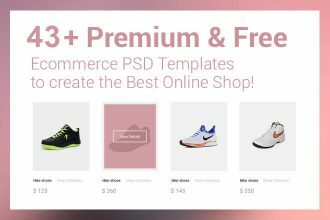 43+Premium & Free Ecommerce PSD Templates to create the Best Online Shop! You are welcome to enjoy our new collection of 43+Premium & Free Ecommerce PSD Templates to create the Best Online Shop! There are all the necessary elements you need to create your own e-commerce online shop, online store for your client or company. 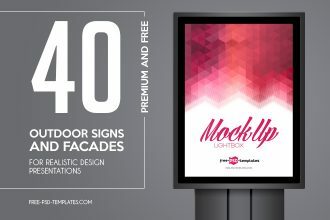 36+PREMIUM & FREE PSD YOUTUBE CHANNEL BANNERS FOR THE BEST CREATIVE PROMOTERS! 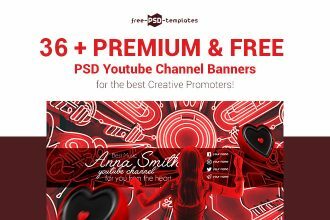 We are very glad to draw your attention to our new collection of 36+ PREMIUM & FREE PSD YouTube Channel Banners for the best creative promoters, designers, bloggers and other creative works and ideas! Do want to bring your Instagram content to the next level? 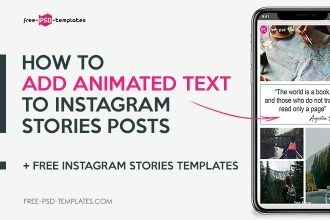 The most popular way to stand out from the crowd and get noticed in the flow of streaming content is Instagram Stories. There are a lot of apps which make Instagram stories event more interactive, attractive and engaging. 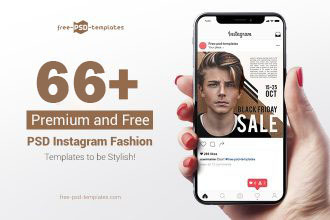 66+PREMIUM & FREE PSD INSTAGRAM FASHION TEMPLATES TO BE STYLISH! Dear visitors! 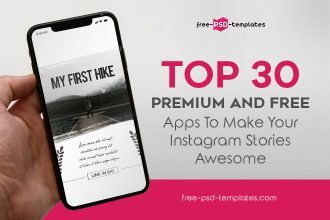 We are very glad to draw your attention to our new amazing and really stylish collection of 66+PREMIUM & FREE PSD INSTAGRAM FASHION TEMPLATES to be very original and interesting for your followers! 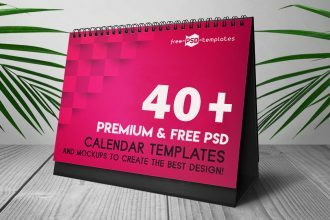 40+Premium and Free PSD Calendar Templates & Mockups to create the best design! 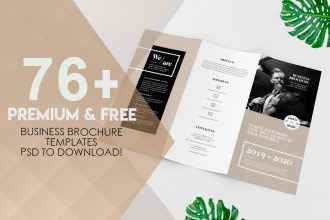 Welcome to enjoy our new collection of 40+Premium and Free PSD Calendar Template & Mockups to create the best design! We hope all of them will be very useful for you or at least you will find the best one exactly for your idea.